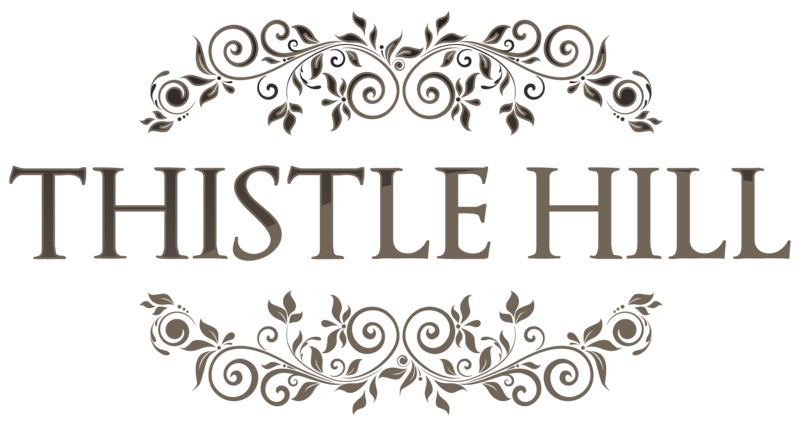 Thistle Hill goes back to my childhood. My parents purchased some land that sat on top of a small hill when I was young. They built the home I grew up on, on this hill. I remember one of the first memories I have was about 4 and we went to see this piece of property my parents had been talking about with anticipation for months. It was out in the country, down a short gravel road. There were no houses on this property, but there were two large oak trees towards the bottom of the hill and there were also several thistles. And that was when my mom named this place, our soon to be home, Thistle Hill. Since I was a child, so many things have happened. 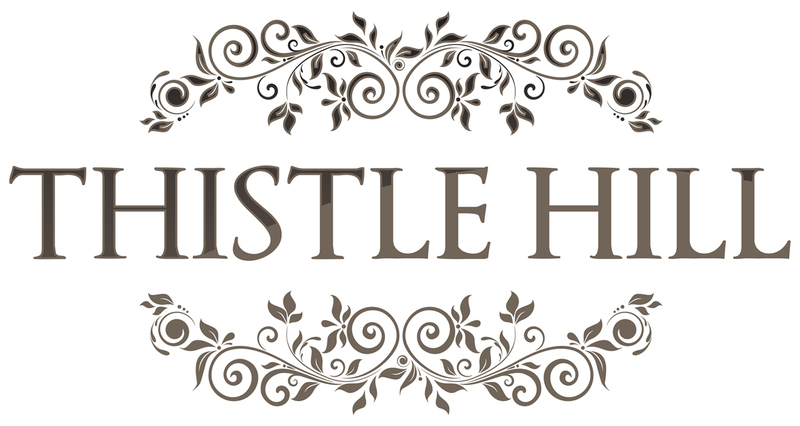 I have started Thistle Hill as a way to document my story and share it. I am writing my story not for my audience, but for me. Life has taken me in so many different directions. Some of those directions have lead me to make bad decisions, and other directions have opened doors I could never have imagined happening to me. I have been married for 15 years and have 3 boys, ages 15, 11, and 5. Our youngest son has autism. Thanks for stopping by! Come back soon for more things to read!